Home>New Songs>DaniLeigh Songs> Danileigh Returns With New Single "Blue Chips"
DaniLeigh's been making some serious noise for herself over the past year or so. The South Florida singer made her formal introduction to the masses with the release of her project, Summer With Friends last year. However, it was the Def Jam singer's single, "Lil Bebe" that put a major spotlight on her name. After allowing the single to do its thing and pick up traction throughout the summer, she blessed us with the official remix of the song featuring Atlanta's newest star, Lil Baby. Today, she follows the single with her latest record, "Blue Chips." 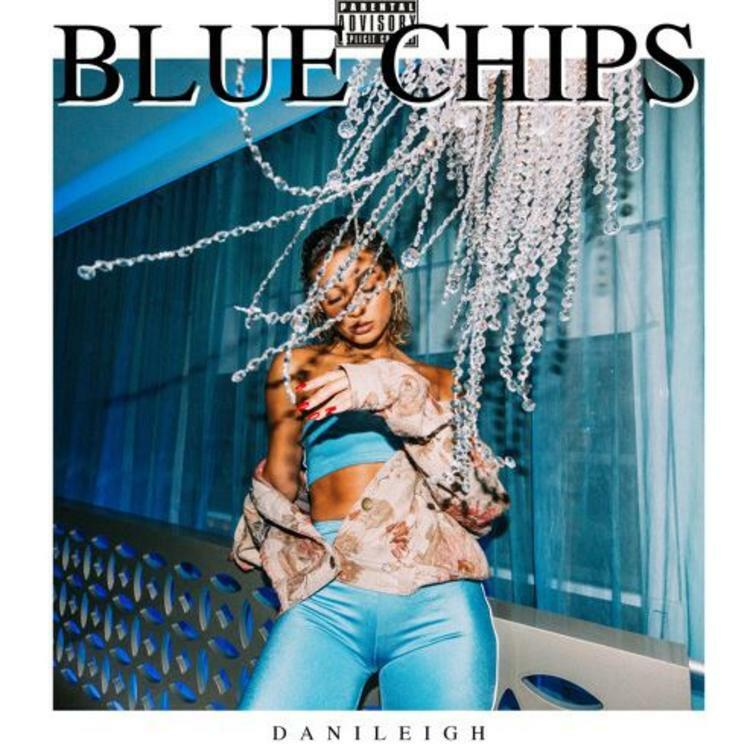 DaniLeigh is back with a brand new single titled, "Blue Chips." Abandoning the upbeat sound she had on "Lil Bebe," DaniLeigh delivers a moodier track with a heavy R&B - trap influence to it. DaniLeigh's "Blue Chips" is a slow tempo banger that finds the singer flexing her falsettos and overall vocal range. SONGS Danileigh Returns With New Single "Blue Chips"